A paradise within a paradise, Kaanapali vacation condo rentals have nearly everything the family could need for the perfect getaway. Located on the famous Kaanapali beach, these Maui condos feature two pools, a sauna, two jet spas, three tennis courts, gift shops, a salon, a convenience store, fitness center (fee) and multiple eating establishments right on the property! 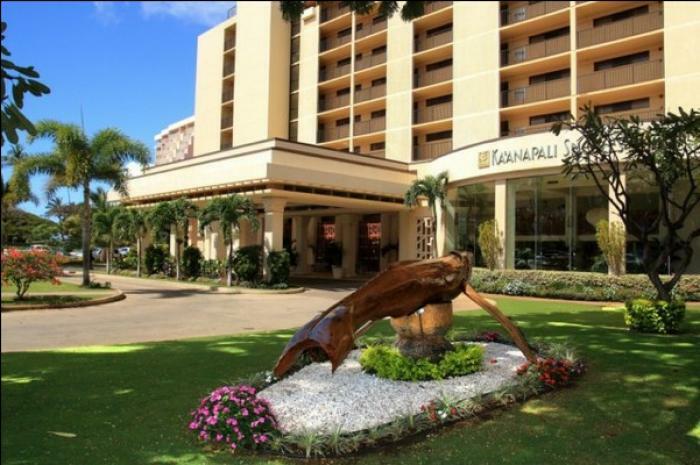 Our comfortable air conditioned studios, one and two bedrooms are perfect for small families and are ideally located near the award-winning restaurants, premiere golf courses, and shops of the Kapalua and Lahaina areas. Come and enjoy the beauty of paradise by taking a sunset set stroll right outside your front door at these idyllic Maui vacation rentals.